What type of lighting is in the room? We tried to set up a Dynamis system in our store for our display/test track. It would not communicate at all. We fought with it for a week. I finally took it to the back room, away from the fluorescent lights of the show room and it worked fine. We sent it back to Bachmann, they replaced it and the new one acted the exact same way. At that point we boxed it up and shoved it aside. It wasn't worth the hassle. It works fine under incandescent or natural lighting but fluorescent lighting messes with the infrared for some reason. Tomix runs them every 3-5 years it seems. It may be time for another batch. They do Thomas, Percy, James, and Henry along with a half dozen different car types. They are Japan only releases due to Licensing restrictions. Ebay was your best source. Unless Bachmann has put an upgraded decoder in them, there isn't anything you can do other than maybe look for binding in the slower loco. Their basic decoders don't support Vmax, only Vmin (Start Voltage). Check the slower loco for binding or any odd harmonics or noises that could be causing the slow down. At slow speeds the decoder can mask the added drag which is why they could be matched well at the start. Somebody out there has already created a dummy plug to fit in place of the decoder socket that made a fairly simple fix but you have to come up with the right plug to do it and then decoder the pinouts. Our loco's finally arrived at the shop today so I will have a little more input after I take them home and play with them. Honestly, the tree armatures that come in the kits are closer to N than HO. Most people make their trees much too small. Trees should dwarf the buildings and trains around them. I will investigate this, this weekend, but I run DC and DCC. If I turn the sound off, using my DCC controller, will it stay off in DC? 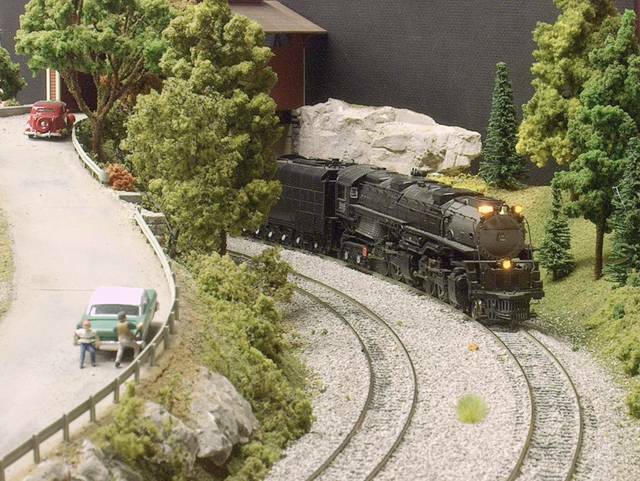 Anything that you program with a DCC system will remain if you run the locomotive on analog (DC) or digital (DCC). Provided you do not reset the decoder, the CVs will retain their values until you either reset the decoder or reprogram it. This is not true. There is a particular set of CV's that control how the loco works in DC mode. You must set those CV's to determine if the sound is on, the lights are on, etc. in DC mode. 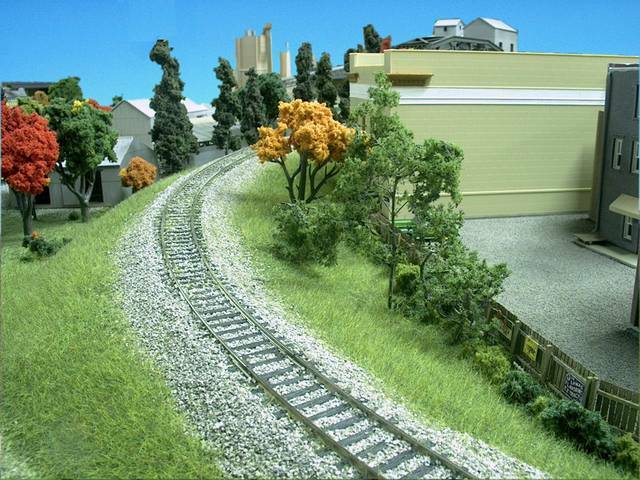 That depends on how many trees you want on the layout. The Supertrees make very nice trees but the do require a bit of work. The starter kit doesn't come with as many armatures as the refill kit but it does have a nice compliment of tools and things you need to get started. I would say the starter kit has enough to make around 20 trees depending on size and how you prune things. Did the loco come in a train set? Those are the only DC F7's of the current design that I know of. 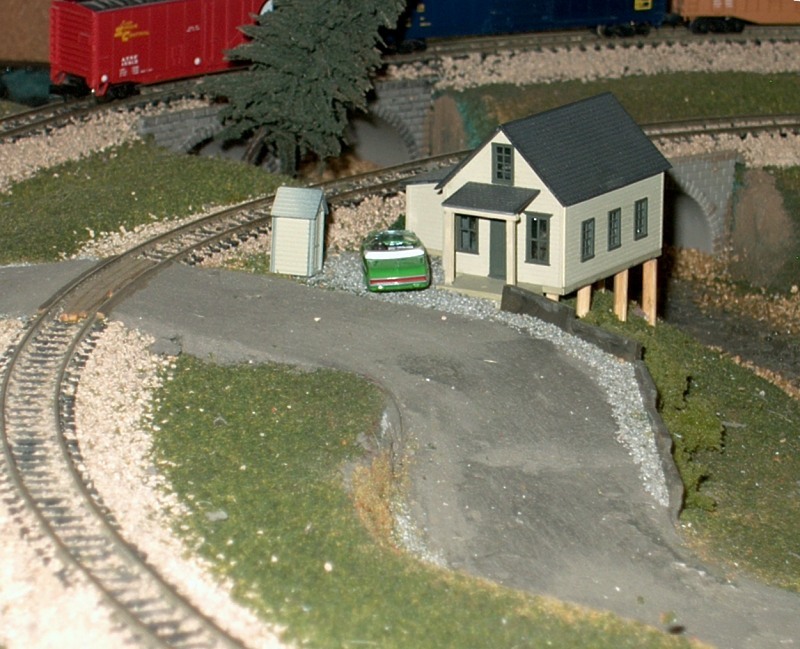 Most all of the Bachmann DCC equipped loco's are geared to run scale speeds. If you are comparing them to a trainset level DC locomotive, there will be a huge difference in maximum speed. As the older loco's that came in the trainsets get replaced and retooled, everything will be back to the same speed. 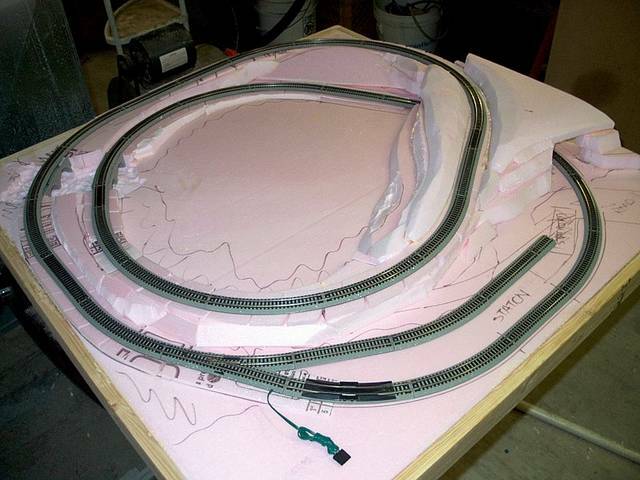 Bachmann, Atlas, Intermountain, Fox Valley, and Lifelike have all gone to scale speed gearing and motors. Kato has not and their loco's will run 200+ smph at full throttle. Older loco's designs will be similar, the Bachmann train set loco's GP50, GP40 Etc are very old designs and still run like it. 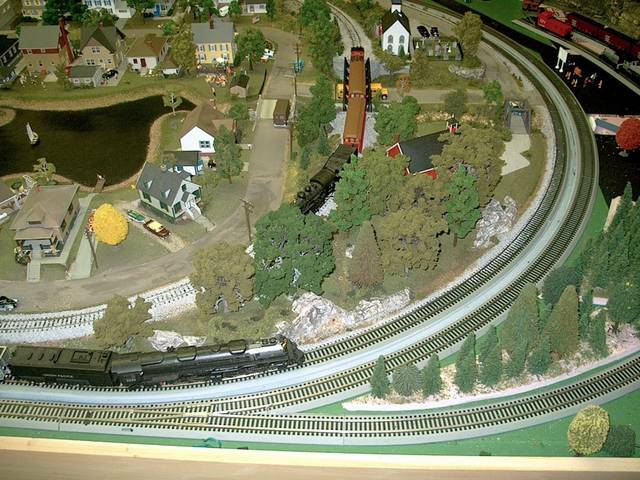 A large HO layout that I help out on.....I would have rather done flex track but he had the track and it has been running flawlessly for 5 years now so I can't complain. Suggestion is to get away from the Atlas snap switches. I have had more than just steam hang on them. Caboose ground throws or under table solutions look and work much better. Snap switches are a little tight for large articulated loco's anyhow. It you pay attention to the Admins post, it hints at what is going on. I bet they are currently setting on a container ship in the Pacific Ocean, just like a couple billion dollars worth of other merchandise that is waiting for the dockworkers union to realize they are not worth as much as they want and get back to work. It is amazing the amount of items on back order at hobby distributors because of this mess on the west coast. Items that were supposed to be here months before the Holidays still haven't arrived. Most of the current Bachmann loco's are very easy to replace traction tires on. The side rods are generally not attached to the driver with a traction tire. Although not always true, many of them are designed that way. As far as traction tires coming off, most of the time it seems to be from people having the bad habit of sliding the locomotive on the rails when placing on the track. Any loco with traction tires, especially steam, should not be slid on the rails to re-rail it. Pick it up and place it on the rails. Sliding a loco with traction tires tends to stretch them and roll them off of the rims. 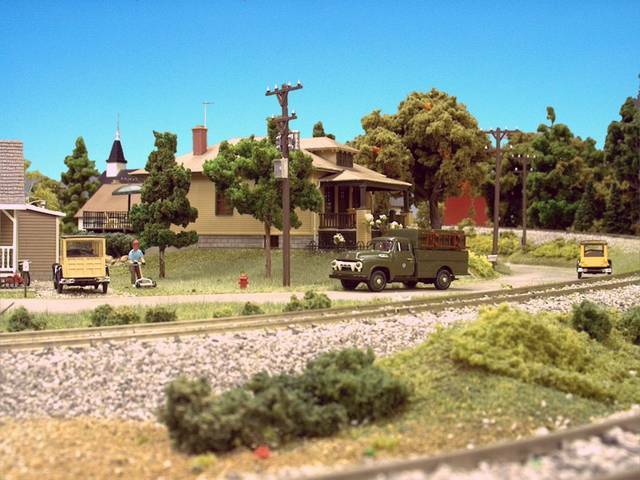 Sorry to continue the thread drift but James is right, there has NEVER been brass track in N scale. Very old Nickle Silver will tarnish to a weak copper / gold patina and some claim that it is brass but it is not. There has been steel track out there, again very rare and if you do run across it, please throw it away for the good of mankind. 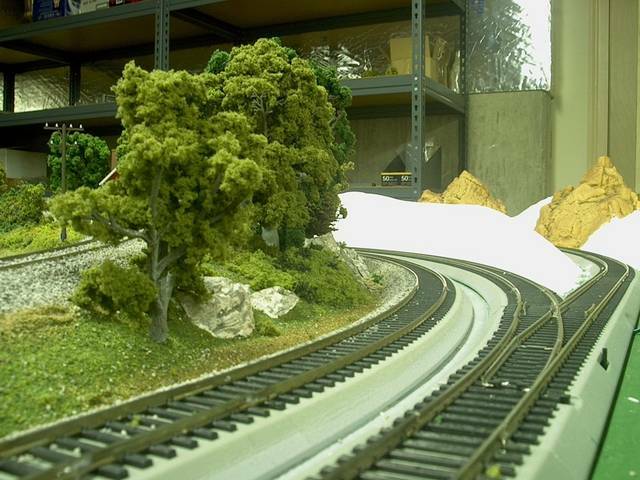 We have a module in our Ntrak club that somebody repaired with a piece of this mystical steel track and it is a constant dead spot on the module. We recently dead lined the module until that track gets replaced. 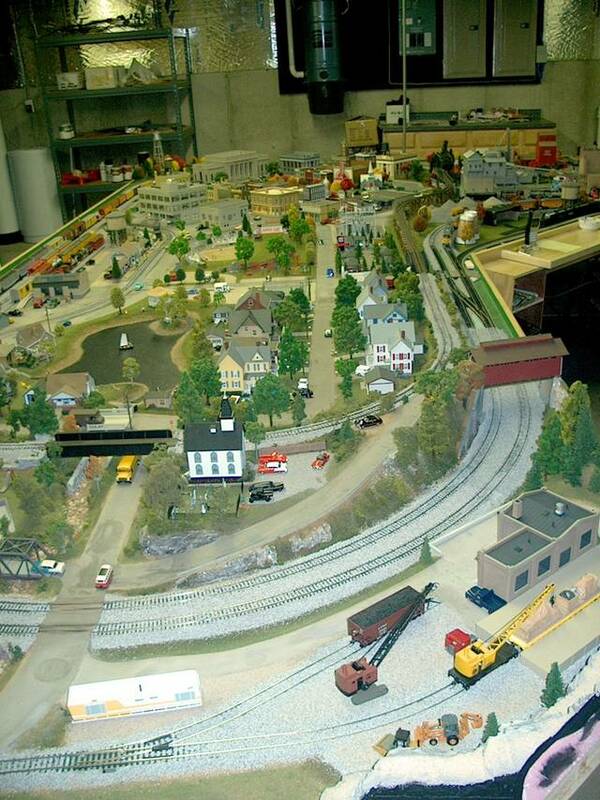 To the original poster - 35 year old N scale was still in it's infancy. If you like to tinker, play with it and get it running. If you are not interested in tinkering, buy new stuff and save yourself some headaches. Modern N scale run 1000 times better than the stuff of early days. PS. Arnold Rapido track was blackened steel also. It depends on the version of the loco, there have been at least 5 variations I am pretty sure. It sounds like the frame is warped or broken. There are no parts for these things so any cure you come up with will have to be something you make.